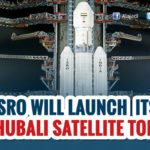 India’s space agency ISRO launched a record 104 satellites on a single rocket from the Sriharikota spaceport in Andhra Pradesh today. 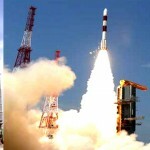 India has become the first country to successfully carry so many satellites in a single mission.Indian Space Research Organisation (ISRO) scripted history today by successfully launching a record 104 satellites, including India’s earth observation satellite, on a single rocket from the spaceport in Sriharikota. 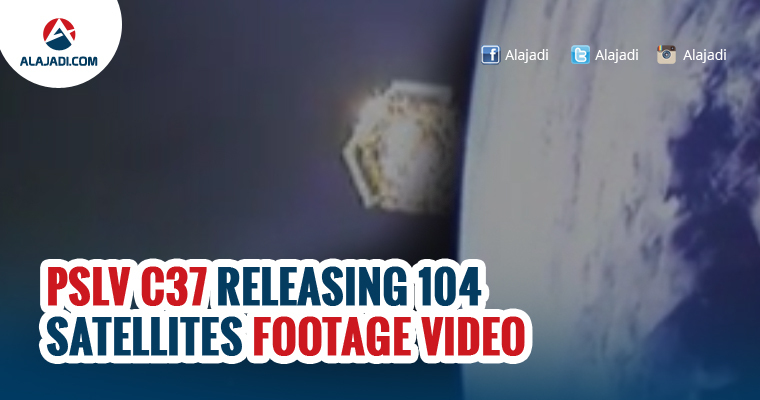 This is the highest number of satellites ever launched in a single mission.watch and share this video. 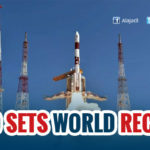 The PSLV–C37 rocket with 104 satellites weighing 1,378 kg lifted-off from the first launch pad of Satish Dhawan Space Centre in Sriharikota at 9.28 a.m. After a flight of 29 minutes, the rocket placed primary satellite Cartosat-2 and 103 co-passenger nano-satellites into their designated orbits. In the space of 10 minutes, the rocket has emitted 101 nano-satellites into their orbits. The satellites were packed as quart pack – each pack consisting four nano-satellites. They were released in the gap of 4 to 10 seconds to avoid collision. The space agency has now released stunning footage of the injection of PSLV-37 which launched a record 104 nano-satellites overseas customers into the orbit in blocks in a series of separations. The nano satellites were separated in three different stages in a gap of about 30 minutes. INS-1A and INS-1B will carry a total of four different payloads from Space Applications Centre (SAC) and Laboratory for Electro Optics Systems (LEOS) of ISRO for conducting various experiments, ISRO said. Below is a video shot by the on-board camera of Polar Satellite Launch Vehicle (PSLV) showing separation of all satellites in space.